Hell’s Kitty Volume I. may be the first comic entirely created from images used in a web-series. The book is part of a three book series, based on the popular supernatural thriller web-series, which parodies many classic horror films, and guest stars Lee Meriwether (Batman), Michael Berryman (The Hills Have Eyes), Ashley C. Williams (The Human Centipede), and Barbara Nedeljakova (Hostel). At first, Nick is in denial when his best friend tells him that his cat Angel is possessed. But after Angel attacks a girlfriend who Nick invites into his apartment, a series of strange and supernatural events begin to turn Nick’s life into a CATastrophic hell. Soon Nick realizes that he must do something about his possessed and possessive pussycat, before things go from disastrous to deadly. The book, like the popular comedy horror web-series, is loosely based on the writer’s real life experiences living with his cat. “Lost Angel in Los Angeles” is the story of a cat named Angel, rumored to be possessed. The story fills in what happens to Angel when she runs away from home and travels through the neighborhoods of Los Angeles. Her travels have her crossing paths with tough alley cats, a rich woman from Beverly Hills, a caravan of Hollywood tourists, the LAPD, a dog catcher, a fortune teller from Venice, and a dangerous biker gang. 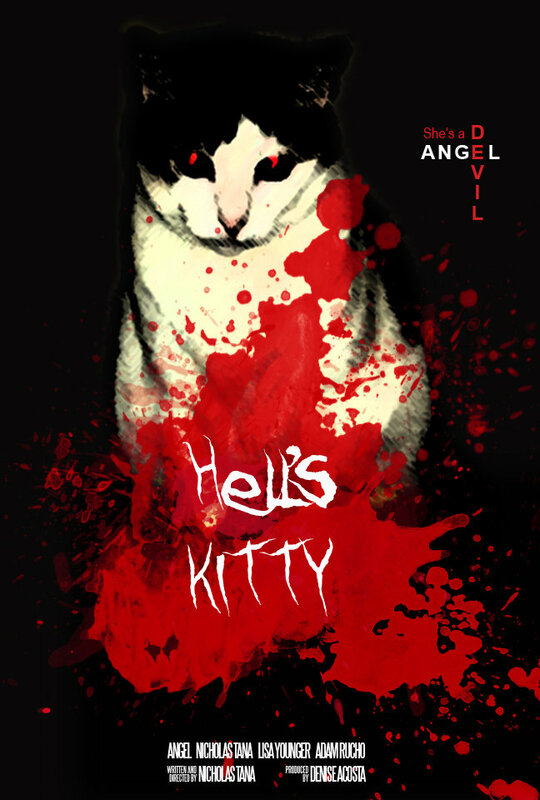 The story fills in what happens to Angel when she disappears from the popular supernatural thriller web-series, Hell’s Kitty, and is a great companion to fans of the popular comedy horror series. 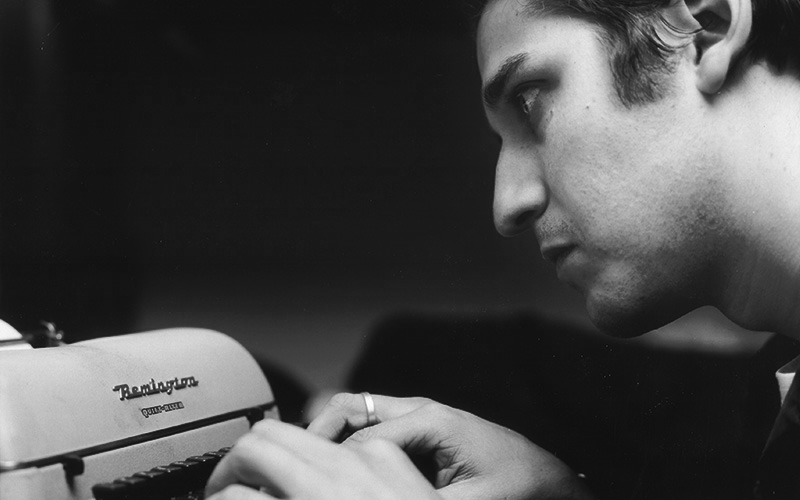 Nicholas Tana works as freelance writer of plays, screenplays, comic books, and children’s stories. He is the writer of the HELL’S KITTY comedy, horror web-series, comic books, and feature film starring his cat Angel and a host of iconic horror actors. He is also the writer of the Amazon Award Winning documentary film STICKY: A (SELF) LOVE STORY starring Janeane Garofalo, Nina Hartley, and Larry Flynt. In the past, he has worked as a journalist for the International movie magazine Moving Pictures, and for the fashion magazine 944. His one act play, “The Nun, The Bum, And The Gun”, has won both the Arts In The Park Award and the Short & NEAT 2000 Award.